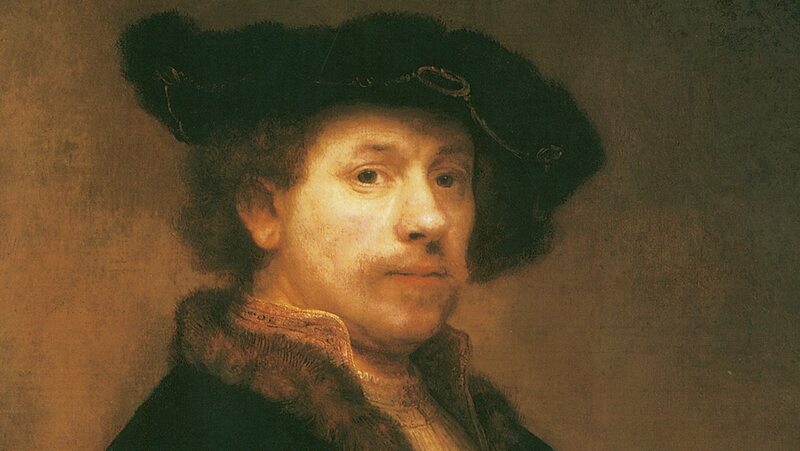 Among the most celebrated names in the history of art is Rembrandt, whose work touched on almost every aspect of human life. You examine his profound religious paintings and his famous portraits and self-portraits. You study the remarkable effects he achieved in the art of etching, in which he has never been surpassed.